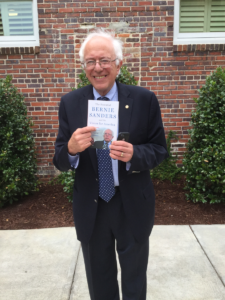 J. Tasini Brings Bernie Sanders to Your Nightstand! Meet Jonathan Tasini, author of The Essential Bernie Sanders. His book offers us insights into Bernie Sanders’ goals and his history as an uncompromising champion of the people…through the vehicle of the Independent Senator’s own words! 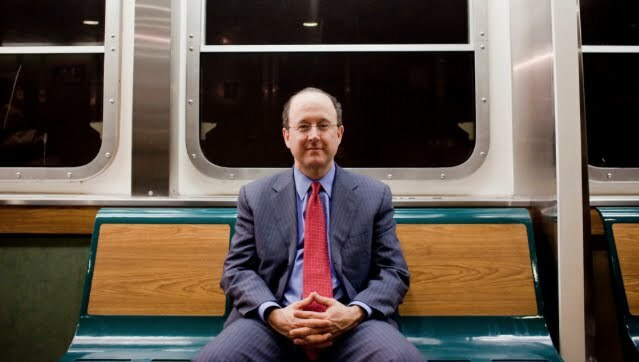 Reforming Wall Street, and much more. The Essential Bernie Sanders and His Vision for America is a must-read for anyone who shares a vision for a forward-looking, sustainable, and more just United States of America, and is eager to change the course of history.